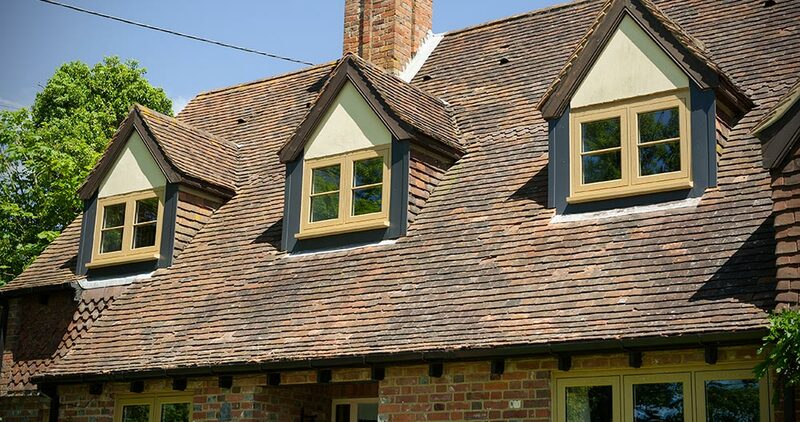 Local double glaziers homeowners can rely upon, Emerald Windows and Doors are fully committed to delivering only the highest quality products possible to the people of Swindon. Being both based in and serving the area since 2004, we are the ideal choice for homeowners looking for a personal service provided by local professionals who know the area like the back of their hand. Over 7000 windows installed in the local Swindon area. Thanks to our experience, knowledge and ideal location right in the heart of Swindon, we can offer our double glazing and home improvements service across the region, working swiftly and to a high standard. We’ve become so well established amongst the local community that odds are, we’ve already had the privilege of renovating a home not too far from you, having performed over 1900 installations in the area. Trading since 2004, our customer service continues to remain unparalleled, achieving an average rating of 4.9/5 from locals on ReviewCentre.com. This is an achievement we’ve worked hard to accumulate and assures that whatever your home improvement needs, a friendly and knowledgeable project is always guaranteed. Being a place where the Cotswolds meets the West Country, it’s highly likely that your home have at least some sense of heritage. If so, we at Emerald can enhance the performance of your home should you still suffer from the drawbacks of original timber windows. All of our products are capable of achieving an energy rating of ‘A’, one of the best available, meaning performance is guaranteed as well as impressive authenticity. Whatever your home improvement desires, Emerald can make them come true. We cater for any style of home, providing traditional sliding sash windows as well as the unique and innovative tilt & turn option. These, along with our entire range of doors and extensions, are available in various styles to suit the existing character of your home, whether it be more traditional or modern. Whether you live near Coate Water country park or the office buildings of Windmill Hill, we are well equipped to cater to your specific needs whatever they might be! As a family-owned, family-run company, we treat every Swindon home we work in as if it is our own, providing both a friendly and personal touch to any project we undertake. Chances are we’ve fitted our products somewhere near to you, be it a bespoke orangery on Bryony Way or a new composite door on Rowan road. All of our customers also benefit from the peace of mind of knowing that our team is both FENSA and CPA accredited to assure a high standard of quality and service, with products that are all covered by a generous 30-year guarantee.